Utranazz supply used mobile batching plants, mobile cement silos and volumetric concrete mixers that are reconditioned to 'As New' condition. We have been providing and reconditioning concrete equipment for over 50 years and are renowned worldwide as being experts in the industry. In today's economic climate many customers find used equipment an excellent value-for-money alternative to buying new. Utranazz can ship any used equipment to Australia and guarantees the cheapest shipping rate available. We use sea freight companies who specialise in transporting heavy duty equipment to Australia and equipment is shipped either using a roll on roll off (RO/RO) method or is partially dismantled and placed into a container. Utranazz was established in the 1960's. 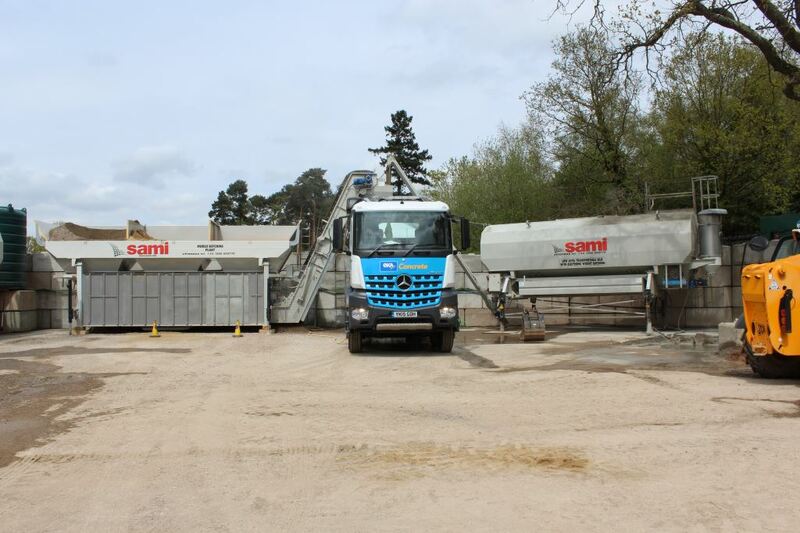 From the outset we specialised in on-site concrete mixing equipment. Since then Utranazz has constantly expanded its range of products and services and now holds exclusive dealership rights for eight major concrete equipment manufacturers (Piccini, Concrete Systems, Elkin, Hydromix, Sami, Sermac, Carmix and Terex). 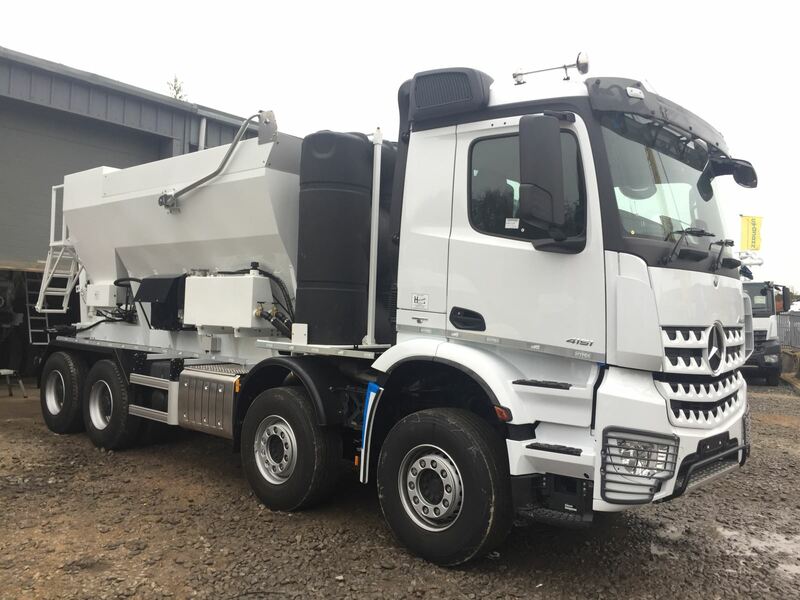 Utranazz has an extensive range of new, used and ex-demonstration concrete equipment from concrete mixers to concrete pumps and batching plants. A wide variety of sales packages are offered to suit every customer including generous part-exchange allowances, finance arrangements, hire-with-option-to-purchase schemes and guaranteed buy-back plans.